Welcome to PC Warehouse, your number one source for data recovery and computer service. 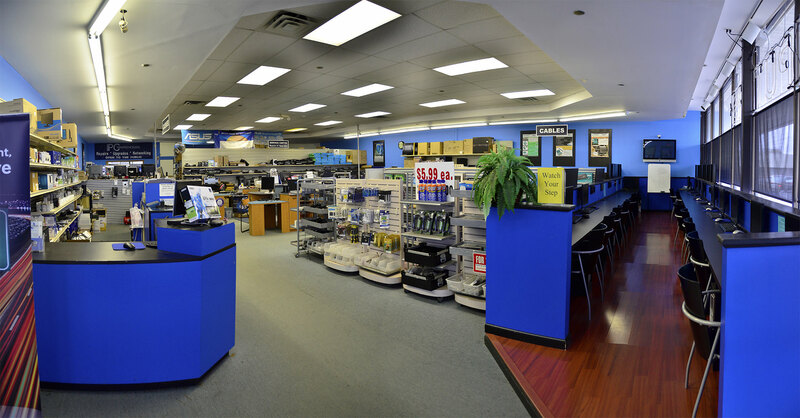 We're dedicated to giving you the very best custom built computers, components, upgrades, repair service, and data recovery experience, with a focus on dependability, resolving complex problems, and most important, satisfying our customers. Founded in 1993, PC Warehouse has come a long way and we are very proud to say that we have been serving the community for over 23 years. Word of mouth advertising from our satisfied customers has lead to the success of PC Warehouse. We now serve customers all over the US as well as Canada, Mexico, Columbia and many other countries, and are thrilled to reunite so many customers with their lost data and fully functional computers.